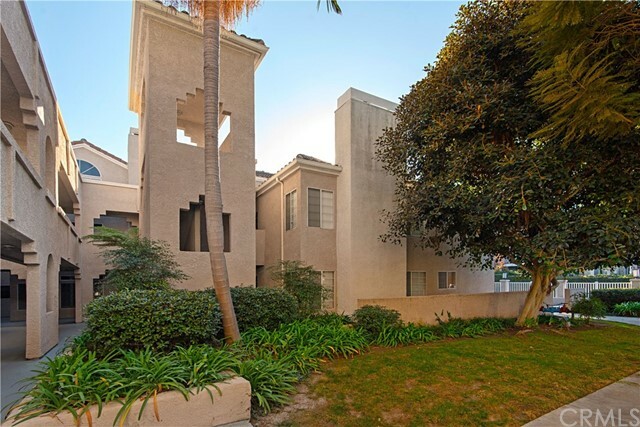 Tastefully remodeled 2 bedroom condo in gated community of the gables at 4459 chase drive, huntington beach, ca 92649. 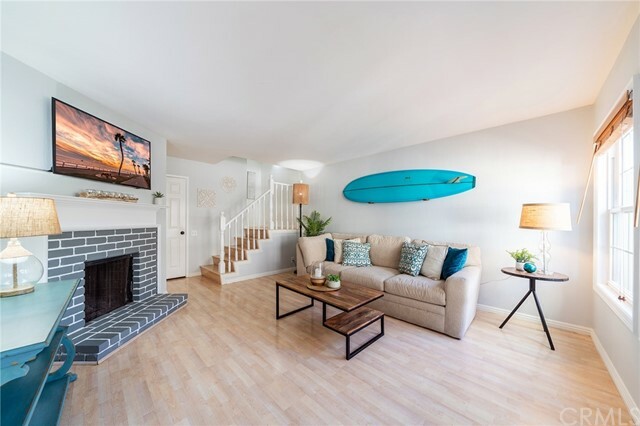 This property has been tastefully upgraded throughout including beautiful laminate flooring downstairs, granite counters and new cabinets in the kitchen, recessed lighting throughout, newer dishwasher and microwave and the list goes on. 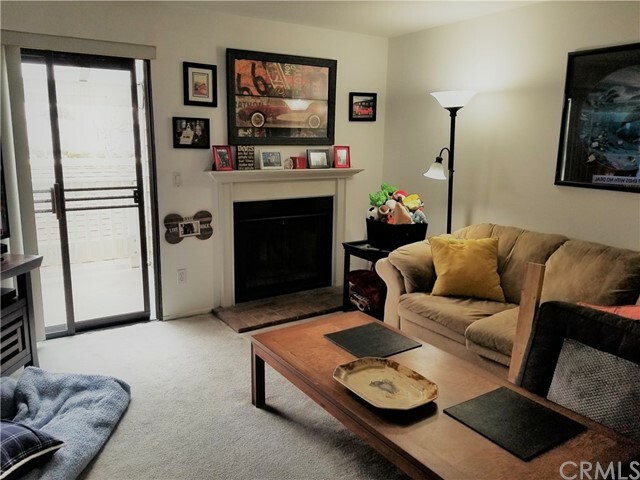 Upstairs there is a large master bedroom with a bonus area perfect for an office or sitting area and also includes tons of closet space, a bathroom and a shared bathroom area (with 1/4 bath) for the spacious second bedroom. 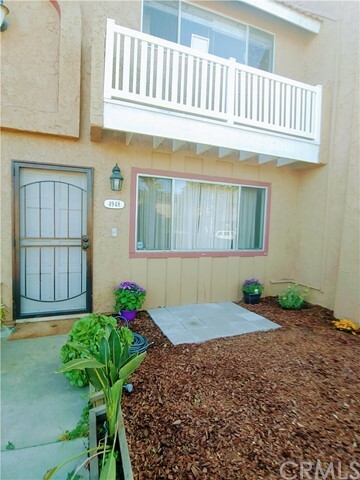 This unit has a darling and spacious front courtyard area with room for your plants and a nice patio. 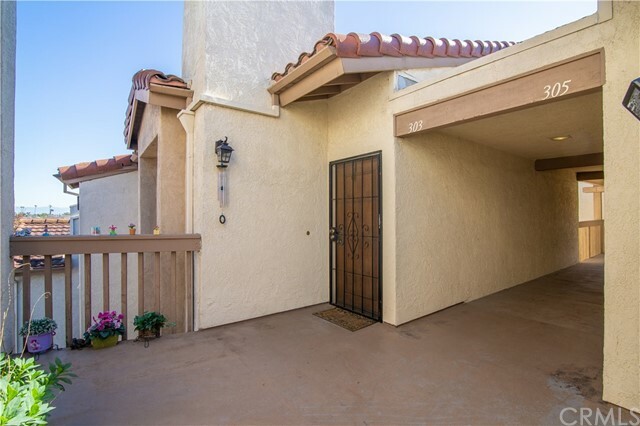 This unit also includes an inside laundry room as well as 1 car attached garage. 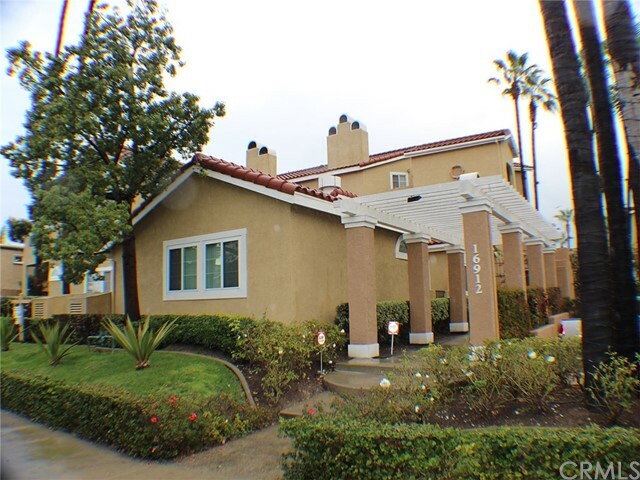 The on-site amenities in the gables huntington beach include a clubhouse, community swimming pool and spa and bbq area. 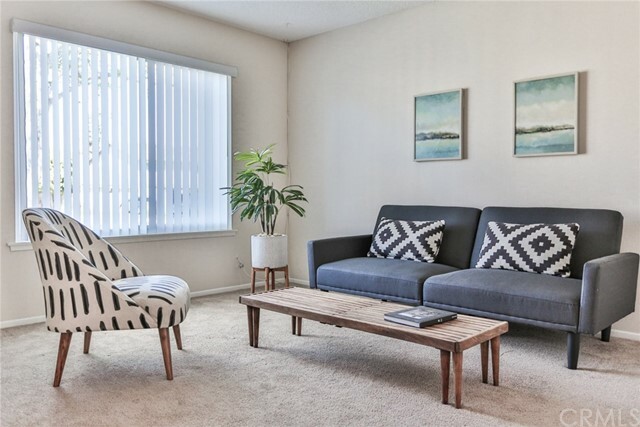 The gables condos are situated in a very serene area of huntington beach with easy access to shopping, dining, schools and also just a short distance to the bolsa chica state beach and the huntington harbour. Modern second floor condo close to the beach! 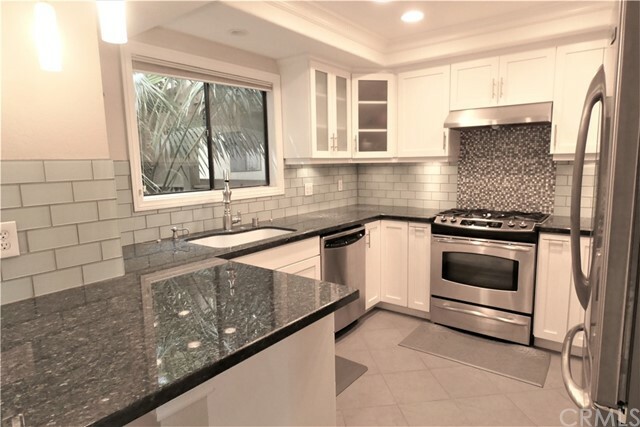 This ultra chic condo boasts a fireplace, a laundry room (washer/dryer included), a large deck for bbqs, and a very modern kitchen for entertaining. One large master bedroom and one smaller master bedroom, both with their own attached bathrooms, complete the look. One detached car garage is included along with an assigned parking spot. The complex exudes a peaceful feel with running creeks, rock landscapes, and tree-lined walkways. Huge pool, spa, clubhouse, and gated entry are all included in the association - who pays for water and trash as well. Move-in ready and ready to make it home today! Harbour vista - beautiful single story condo upper level! Inside laundry room, low maintenance. One car detached garage and one parking space, with lots of street parking. Serene streams, gorgeous landscaping and community pool. Leased land community. 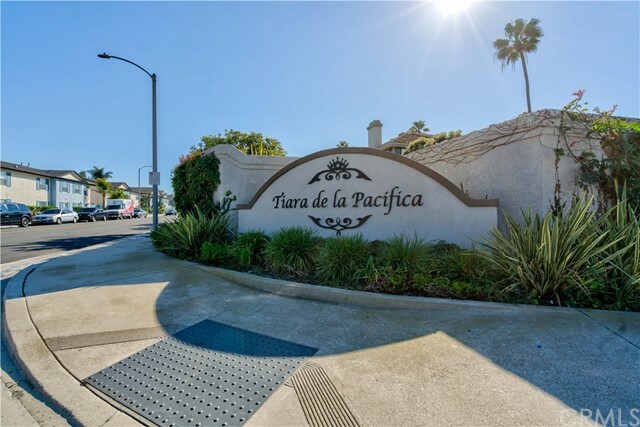 Property is located near shopping centers and pacific coast highway!